THIS LAST LONELY PLACE- Upcoming Release. 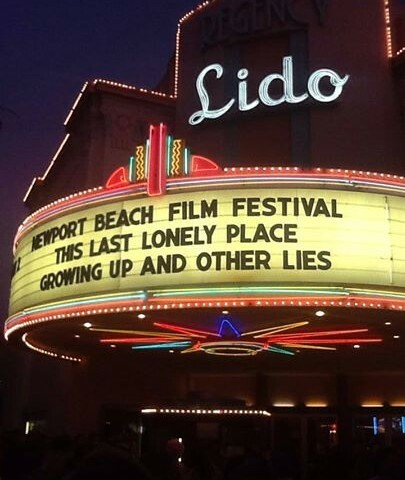 May 15, 2014 Very happy to announce that THIS LAST LONELY PLACE premiered at the Newport Beach Film Festival. The film has had great early reviews, including one you can read here: http://twitchfilm.com/2014/04/newport-beach-2014-review-this-last-lonely-place-a-fine-tuned-pitch-dark-noir.html#ixzz30OofjaNX The film won the jury prize for best cinematography and I’ve received a lot of great letters and emails concerning the score. Thank you everyone! The picture recently picked up a foreign sales agent and is now off to Cannes! Jonathan is scoring This Last Lonely Place Jan 3, 2014 We are pleased to announce that Jonathan Hartman is composing the original score for “THIS LAST LONELY PLACE”, written & directed by Steve Anderson. 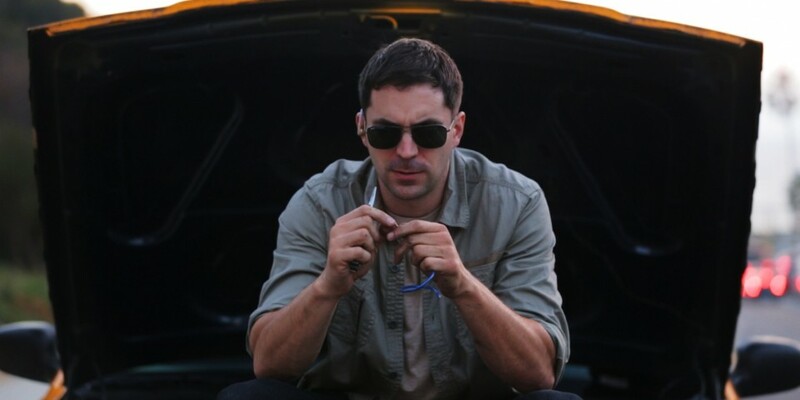 This Last Lonely Place is a crime drama, which follows Rhys Coiro (“Entourage”), a down on his luck cab driver, through one dangerous night in Los Angeles. After picking up a wealthy businessman (Xander Berkeley ) and his mistress (Carly Pope) the night spirals out of control. With millions of dollars at stake, who’s playing whom? Produced by Josh Mandel, and executive produced by the newly revitalized Santana Films, Humphrey Bogart’s production company, now led by Stephen Bogart and Lauren Bacall. Currently in post production (early 2014). 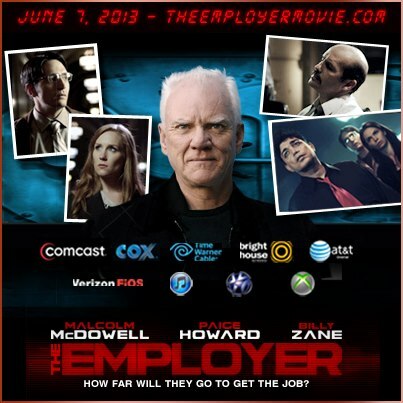 May 16, 2013 My latest film, THE EMPLOYER will be released on June 7th, 2013. The Employer premieres “On Demand” on Comcast, Cox Communications, Time Warner Cable, Brighthouse Networks, AT&T U-verse, Verizon FiOS, XBOX Network, Playstation, and Apple ITunes. I was so proud to be a part of Frank Merle’s directorial debut. It’s a wonderful cast, a great plot, and a great musical score! Visit the official website to learn more about the movie! http://www.theemployermovie.com/ . Mar 14, 2013 THE EMPLOYER is screening Friday, March 15th, 2013 at the LA Indie Film Festival. You can find more info and purchase tickets to the event here: http://laindiefilmfest.com/schedule/features/the-employer/ At the Awards Ceremony of the Film Festival, Jonathan won the LA Film Fest award for “Best Original Score” for his work on THE EMPLOYER.